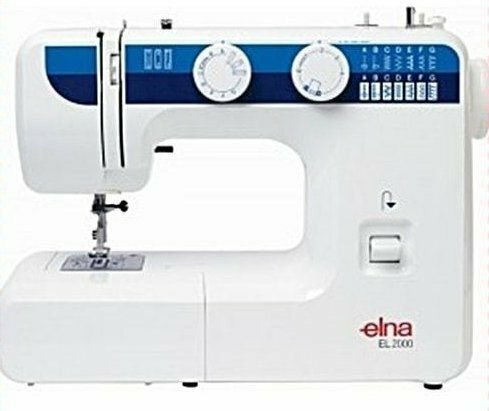 Start your sewing career withe Elna 2000. It has a solidly constructed Aluminium Body. It has 12 wanted stitches. 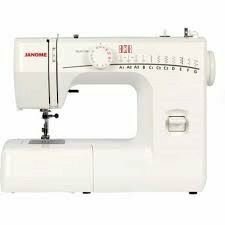 It even does buttonholes. 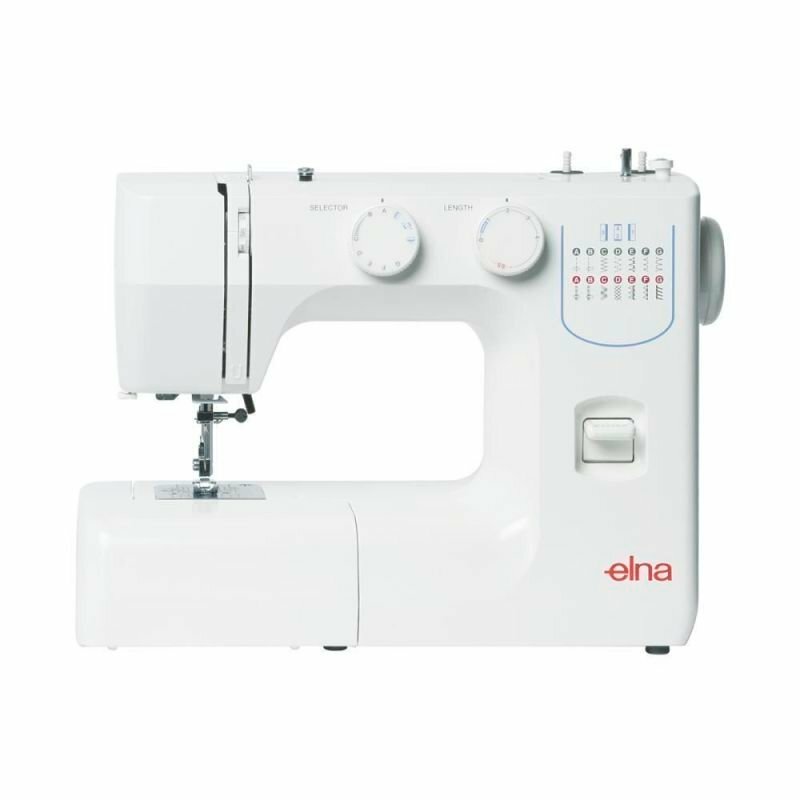 It features a free arm for sewing leggings and around those hard to get out parts on garments. 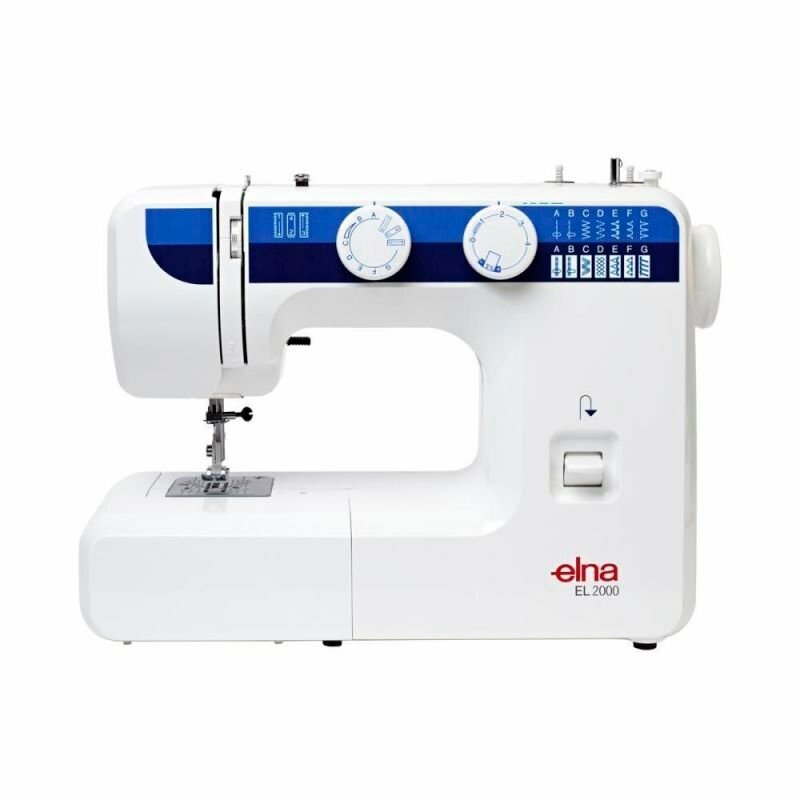 It has been designed to create a minimum of fuss as its dials are simple to control. 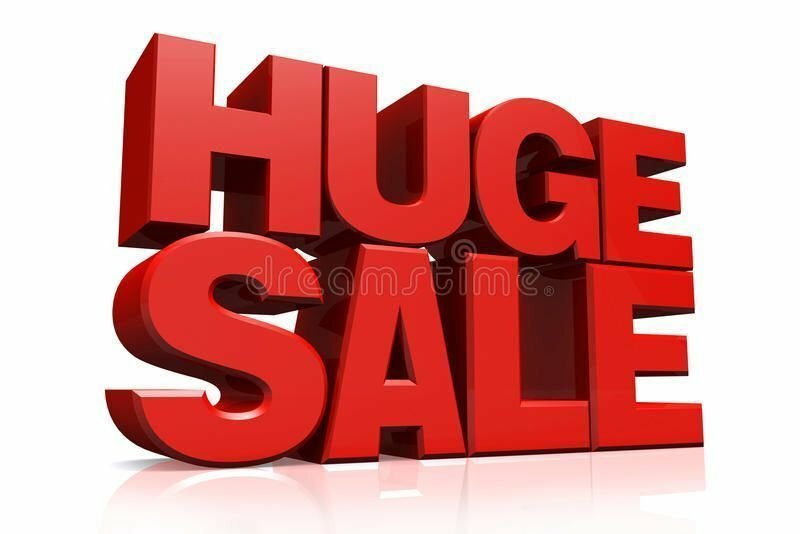 Comes with an easy ro use foot pedal, Yes it has a handle on it for easier transporting.